Crafted with pre-preg carbon fiber over the original OEM instrument panel, this part is a substantial addition to the interior of your car. 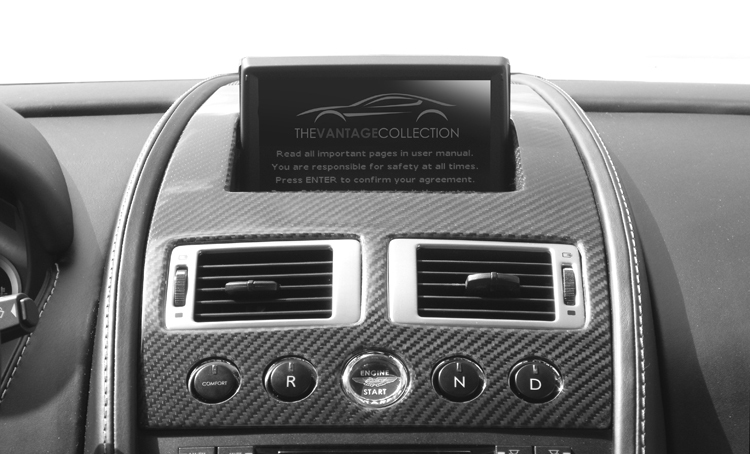 The carbon fiber veneer is bonded perfectly over the instrument panel (and navigation door), and is available in matte or glossy carbon fiber. This part also looks great with the matching carbon fiber door tops.